The final Professor Layton game was released recently, marking the end of a series which has lived and sent off adieu in the space of one and a half generations of gaming or 6 years for non-gamers. It’s mighty strange for a developer to announce the end of a game, especially one so successful. It has been noted that the sixth game Professor Layton & the Azran Legacy is the last one to feature Layton as the protagonist, meaning the series will continue in some way or other. 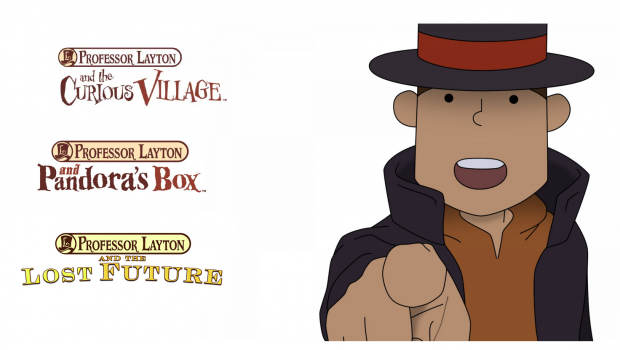 As always I am late to the party, only recently finishing the third game and last of the first trilogy, Professor Layton and the Lost Future, so am sending off Layton in style with a review of the first trilogy! Of which the curious signifies oddity rather than an inquisitive village. It was released a couple of years after the DS in 2007, after the boom in puzzle and adventure games following its release, however it was the first puzzle/adventure game to use the touch screen controls in an undemanding, yet innovative way. Following the Japanese style of adventure game, like the Ace Attorney series, it incorporates an animé styled visual aesthetic and dialogue-heavy narrative. 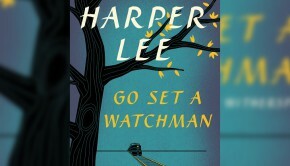 As the first instalment, there are a number of issues present that are no longer apparent in the future games, such as the pacing issues that it suffers from, with the initial set up for the story being good, then drowning the player in puzzles for about 6 hours before anything picks up again, then throwing too much story and characters at you until you’re not sure what’s going on. Overall the game needed to spread the narrative out and become more linear, instead of dumping you in the village and leaving you to stab at the few screens over and over searching for new puzzles and how to continue the story. The presentation is pleasant and the puzzles are fun, but doesn’t give a cohesive experience and is not the best way to get into the series. 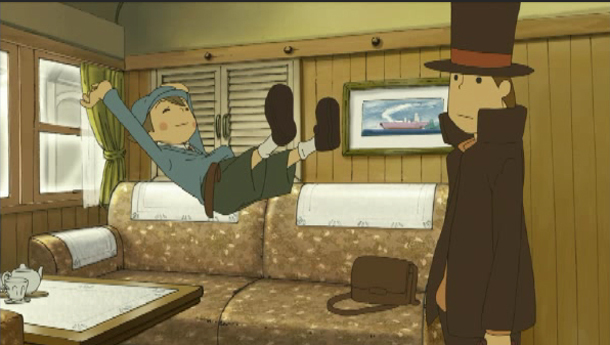 The sequel takes Professor Layton out on a bigger adventure, it’s change of direction with scenery breathes life into the series, which with only one game had already felt a little stale, the pace changes with storyline throughout and an even greater and more personal mystery unleashing, ushering Professor Layton and his protégé onto a train journey and other towns. The puzzles are even more plentiful and difficult and some of the explanations are made more understandable, giving a much more fairer game and more to do. Interesting additions such as clues found in the manual (although not necessary, in case you lost yours!) as well as even more cutscenes and higher detailed backgrounds and environments are some of the wonderful improvements over the first game. The overall story hasn’t got the same powerful impression of the previous, which had slightly more interesting subject material, but there is more to Pandora’s Box and the plot is much better. The old characters are more fleshed out and the new are more interesting, the adventure has a more exciting atmosphere than the gloomy and strange feeling that Curious Village evoked which ended up feeling rather depressing at the end of it all. 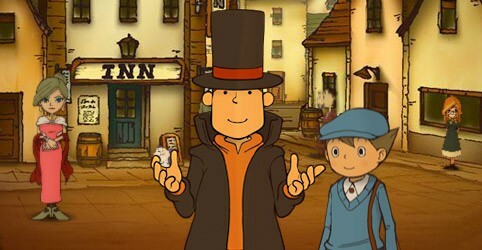 Pandora’s Box established a more concrete template for the series, and does for the gameplay, what Curious Village did for the story of the Layton games – shows that the series has a solid and interesting future. 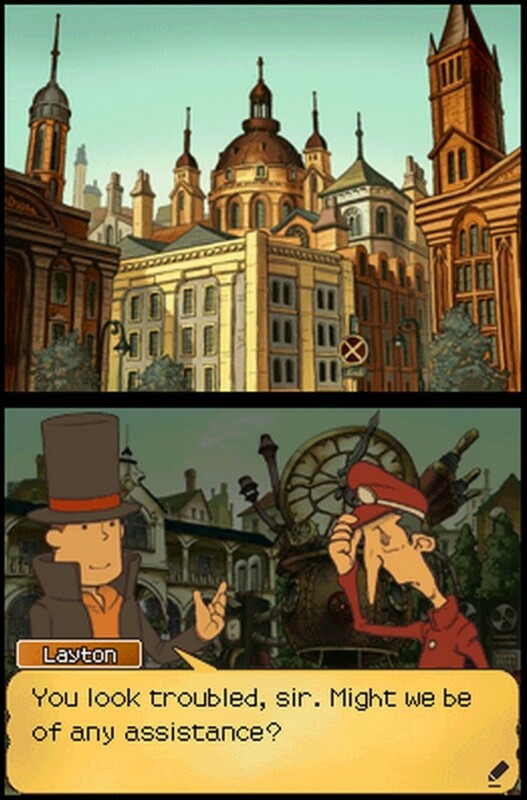 Hailed as the best in the franchise, Layton and Luke attend a technology conference when disaster strikes! This instalment has a strong opening with lots of cutscenes, delving straight into the story, showing Professor Layton and Luke on a bus in the city of London, which despite being set in England, it has never shown before. The setting remains a strong factor throughout the game, with this being the first game to occupy different areas while also having the ability to go between freely. The plot is instantly more interesting and occupies more scope right from the go, it is a lot more fast-paced with a huge leap in a linear direction concerning puzzles. The extras are better than before, with a sidequest of planning a car route and a platforming parrot, giving a good break between puzzles and storyline, the parrot mini-game allows you to name the parrot including swear-words such as “Wanker”, I thought this was a good addition. The puzzles are easier and there is a new feature of the super hint, just in case you really don’t get a puzzle. It becomes noticeable in this that the games have become slightly darker with each iteration, this final one being a great example of fantastic script-writing, with some segments even managing to bring an icy tear to even my eyes, this is due to a bigger emphasis on the core characters unlike in previous games, and thus manages to be the most in-depth and engrossing in the series so far. Some of the story devices and traditions of the series are smashed in the lofty aims of the developers, creating one of the most fulfilling experiences on the system. Although not fully able to be appreciated without the former games, The Lost Future is a fantastic game that improves in all areas upon its predecessors to become the standout title of the series and one of the DS console too. Only time will tell if you will like the series when you start the first game, however if you made it past the first game’s hump, you will certainly love the sequels. Now, if only I could get on with the next trilogy and my hands on the Professor Layton VS Ace Attorney game then I will surely be a true gentleman… lady.